Sage Singer is content to lurk in the shadows. After a car accident that cost her a family member, and left her with a disfigured face, Sage becomes a self-proclaimed loner-going out of her way to shield her emotions, and her physical appearance, from the world. A position as a night-time baker is the ideal job for Sage, allowing her to do what she loves, and the peace and quiet to do it in. Her sole friend is Mary, owner of The Daily Bread Bakery, and an ex-nun with a green thumb. That is, until Sage strikes up the most unlikely friendship with 92 yr-old Josef Weber, a frequent customer of the bakery, as well as a member of the grief group that Sage attends every week. Josef is a much-loved and respected gem of the community, a former baseball coach, teacher, and everyone's adopted grandfather. He also happens to be a former SS guard from the Nazi Regime. The day he discloses that fact to Sage, he extends the shock by asking her for a favour: to help him die. Josef has had almost an entire lifetime of regret residing in his being, and is ready to be forgiven for the pain he caused. Sage becomes overwhelmed at his request, and asks to be given some time to think about it. The facts, stories, and realizations that come to light after this point are nothing short of amazing-stories that were horrific to their core, but incredibly written through Jodi's words, and out of the mouths of characters that I only grew to love more by the second. It must be said, first of all, that I've read almost every Jodi Picoult book written to date. 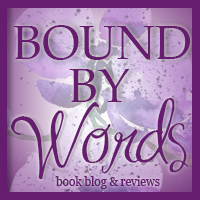 As I reached about the fourth of fifth one, I began to place myself in a certain mind state before I even started the first page, one that prepared my brain for the usual unfolding of events that seem to occupy all of Jodi's books. 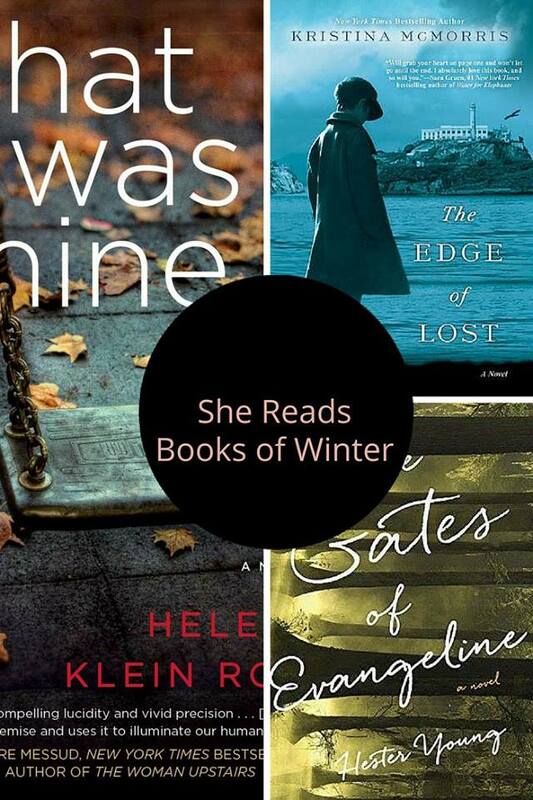 Meaning, her books seem to follow a specific formula, which one reader states quite well: "family drama + social issue + court scene + crazy twist at the end = crying and throwing book." (Full article here). Now forget everything I just said before this sentence, because this book broke that mold ENTIRELY. The Storyteller was like NOTHING of Jodi's I have ever read before. At times, I actually forgot that I was reading one of her books. Now, that isn't to say that I don't enjoy her other work, because I definitely do, she's one of my most cherished authors, but this book...was art. It was something beyond the technicalities, and legal jargon, and dramatic plot twists. It was a story, FIRST and foremost, and one that reminded me, page after page, why I fell in love with the printed word to begin with. There are three parts to this book, and instead of the there being a million and one points of view, like some of Jodi's other books, we are given the voice of only four: Sage, Josef, Sage's grandmother Minka, and Leo, the Department of Justice rep. My favourite section of the book was Part 2, in which Minka recounts, in poignant and heart-wrenching detail, her experience before and during her time in the Auschwitz concentration camp. It definitely didn't become my favouite based on the subject matter. Everything being seen, felt and heard through Minka was excruciatingly difficult to read-at times I had to put the book down, for fear that the visions her words painted in my mind would envelope me into a dark hole. But they were raw, and real, and the heart of the entire book. I especially loved the story within Minka's story, the one she creates in her head, and writes in a leather bound journal- fictitious tale of a young girl who falls in love with a monster. The conclusion of The Storyteller was a completely unexpected. Jodi Picoult is one of the few authors out there who, for me, still has the element of surprise down to an art. I wasn't blown away, which was a good thing, I was humbled, and spent a good few hours reflecting, and working my way backwards through the book in my mind. It was genius, and I really appreciated and respected Jodi's decision to end the book the way she did. 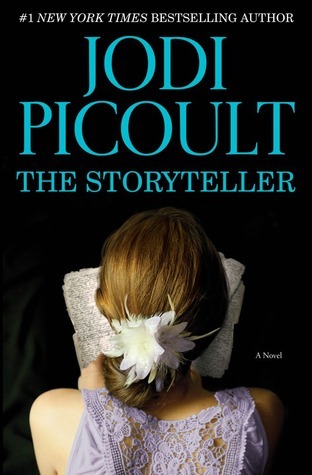 If you are not usually a fan of Jodi's work, I beg, no I URGE you to give The Storyteller a chance. There is a social/controversial issue being dealt with, yes, but the lengthy legal scenes, and even a single COURT scene, is nowhere to be found in this book. All you will find within these pages is a story of love, and forgiveness. You might even find a little bit more of yourself...I did. As a masochistic reader, your very first sentence makes me really want to read this book! I've read a couple of Picoult's books and I liked them, but I could see what you mean about there being a pattern. I'm glad that The Storyteller breaks her typical pattern! This one definitely broke her mold. I can't wait to see what you think!